In October, Toronto's iconic cannabis culture shop announced a $10 million expansion plan that will allow them to become one of Ontario's premier marijuana retailers over the next several years. While the shop is reportedly aiming to open 100 stores across Canada eventually, their more immediate plans are to open 50 in the next two years. Starting with the Greater Toronto Area and southern Ontario cities. Friendly Stranger has set their sights on locations that are around 2,000 square feet, according to Retail Insider. 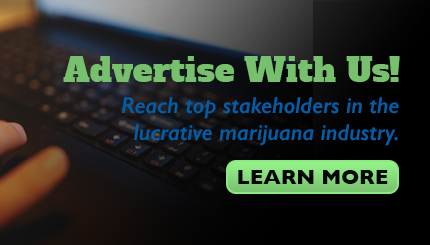 But, they haven't ruled out the prospect of opening stores up to 4,000 square feet - more than enough space for every cannabis variety and accessories imaginable. The company plans to "stay close to their roots" by opening a few stores in culturally diverse neighbourhoods with lots of pedestrian traffic, much like their location on Queen Street West. Eventually, they hope to reach cities further out in Ontario, such as Kingston and Ottawa and up near Barrie and Orillia. Friendly Stranger CEO Robin Ellins says that each location "will be just as authentic as the main store". 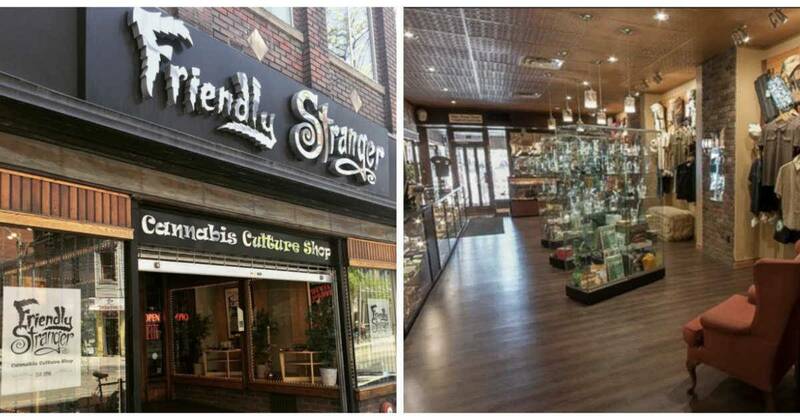 So Canadians can count on Friendly Stranger always staying the eccentric and welcoming cannabis culture shop that Toronto fell in love with, no matter how much they grow.